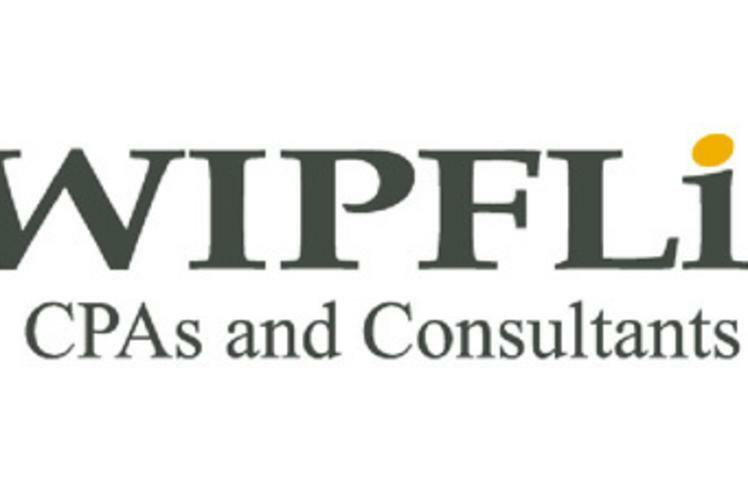 For over 75 years, Wipfli has helped individuals and businesses streamline processes, improve performance, leverage the right technology, and increase financial success and growth. 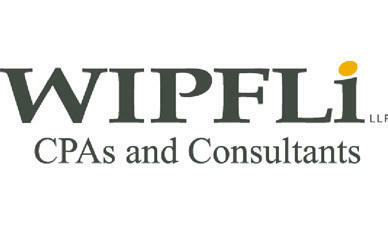 With over 45 offices, Wipfli proudly serves thousands of clients throughout the Midwest and across the United States. On behalf of their clients, Wipfli's 2,000-plus professionals strive for the highest levels of excellence in industries like manufacturing, healthcare, construction and real estate, finance, non-profit, dealerships, grant-funded programs, small and emerging businesses, and government.